Family Bonanza! Super clean South Hill special!! Mt. 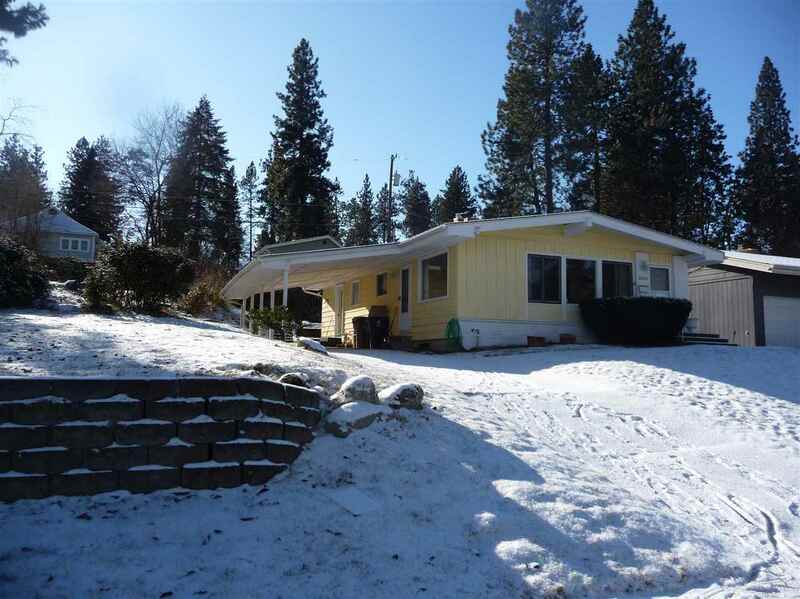 Spokane view, quiet neighborhood, easy access to everything - extra large lot, landscaped with sprinkler system, large carport, alarm system with cameras, wonderful skylight in kitchen, corner fireplace, large family room in basement with two extra storage rooms, good appliances and pantry, large back patio.